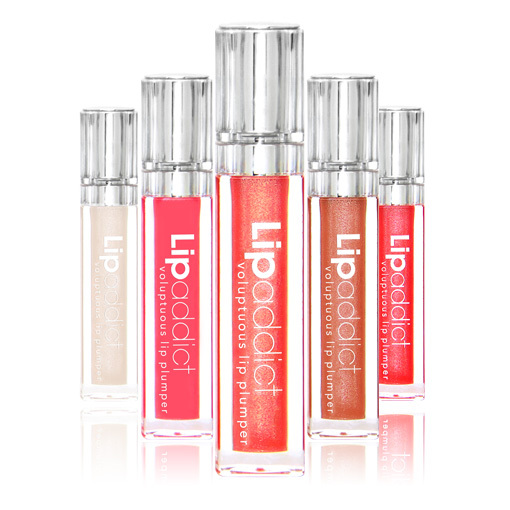 that instantly moisturises, heals and enhances your pout! of the lip contour. Lips are left fuller, smoother, softer and more youthful looking! can match your treatment to your mood! Faking it is exhausting...Grow your lashes naturally! 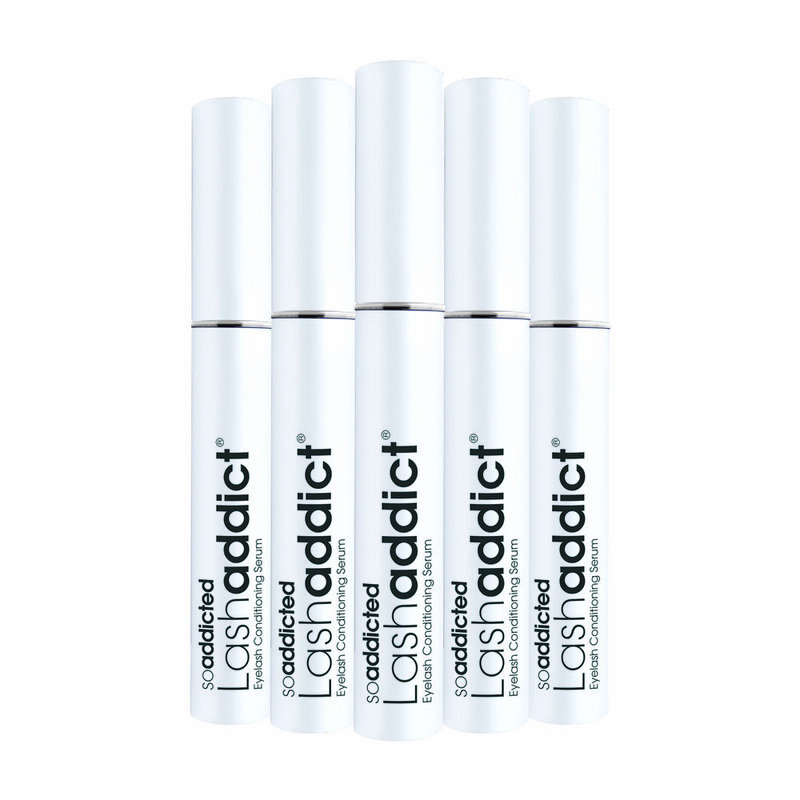 Lashaddict Eyelash Conditioning Serum puts you in control of your lashes! and stronger in just 3 weeks! Thin and sparse brows ? Tired of filling in your brows everyday? promote the appearance of naturally fuller, thicker, bolder, more defined brows in 4-6 weeks! perfect frame with Browaddict and say hello to beautiful, bold and full eyebrows!